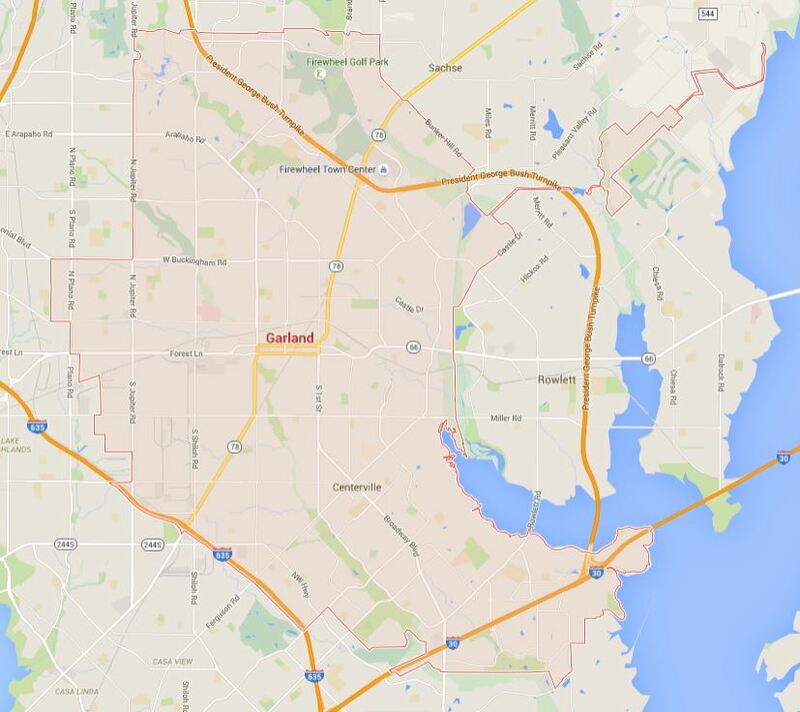 Garland, Texas is one of the important “satellite” cities around the Dallas – Fort Worth metro region. Located in Dallas, Collin and Rockwell Counties, the city is home to over 225,000 people, making it a top-100 U.S. city in terms of population. Most notably, Garland holds distinction in another list: CNN and Money magazine’s Top 100 Places to Live. The city’s location near interstate highways, international airports and other transportation channels makes it an ideal place to earn a living as a forklift driver. And with a strong state economy – Texas is usually adding jobs to the state labor market – companies are hiring all over the region. Walmart is one of the city’s largest employers, along with Navistar International and U.S. Foodservice, two firms that rely on forklift drivers every day. Clearly, finding the best Garland forklift certification is in any forklift operator’s best interest. It also makes sense for businesses, when you consider the hefty fines and penalties that the Occupational Safety and Health Administration (OSHA) can hand out due to safety violations. And where do companies and individuals turn to when they need forklift training in Garland? CertifyMe.net, one of the leading online-based, OSHA-compliant training systems available today. Customers love us because we’re affordable, flexible and also provide customized training modules for specific types of forklifts. Your forklift training shouldn’t be a one size fits all approach, so CM has instruction for pallet jacks, warehouse lifts and rough terrain forklifts. The Best Time to Sign up for Garland, TX Forklift Training Was Yesterday – Contact Us Today! If your warehouse, dockyard, construction site or other industrial workplace requires Garland forklift certification, CertifyMe.net is hands-down the best possible option. Many companies in the Dallas-Fort Worth area attempt to run their own forklift safety training program, or hire an expensive 3rd party. With CM, you’ll enjoy a cost-effective, totally flexible way to handle your OSHA compliance. Forklift training in Garland has never been easier – or more affordable! A big advantage of using our forklift training courses is that we’ll save your company the hassle & headaches of figuring out the latest OSHA requirements. Our staff includes many industry experts, including many with first-hand knowledge of how OSHA works. Because we pass this knowledge on to you, you’ll be in a great position to manage all of your forklift certification requirements in Garland, TX and surrounding area! Our OSHA forklift safety experts are ready to help you today. Get your Garland forklift certification program off and running today! Just call our safety consultants today at (888) 699-4800, or visit the CertifyMe.net contact page for additional information about your Garland, TX forklift training needs. We’re proud to serve the Dallas, Fort Worth, Garland and Northeast Texas areas with the nation’s #1 online forklift certification program. Thanks for visiting our website – give us a call today and we’ll get your Garland, TX forklift training safety program OSHA compliant as soon as possible.